There are occasions that all your photos saved on your device are suddenly lost after you upgrade to the latest iOS 11 version or when you choose and tap on unwanted photos too hastily on your iPhone/iPad and unintentionally deleted your favorite ones. What could you do? Thankfully, when it comes to technology, there are always some ways to recover lost items. This guide will help you recover disappeared photos/camera roll/live photos from your iPhone X/8/7/7 Plus/6s/6s Plus/6/6 Plus/5s after you upgrade to the latest iOS 12/11.2/11.1/11.0.3. Normally, we have 2 options to find your lost photos back. The first one is restore them from your iTunes and iCloud backup, but it may need you to erase all content and settings and you cannot selectively retrieve your photos with this option. Second, you can choose third-party software, like Tenorshare UltData, to help you recover lost photos from iTunes and iCloud backup selectively as well as retrieve deleted photos from your iPhone without backup after iOS 11 update. Now let's take a look at how these two methods work in detail. Follow the step-by-step guide below to retrieve disappeared photos after upgrade to iOS 11 with iTunes/iCloud backup. 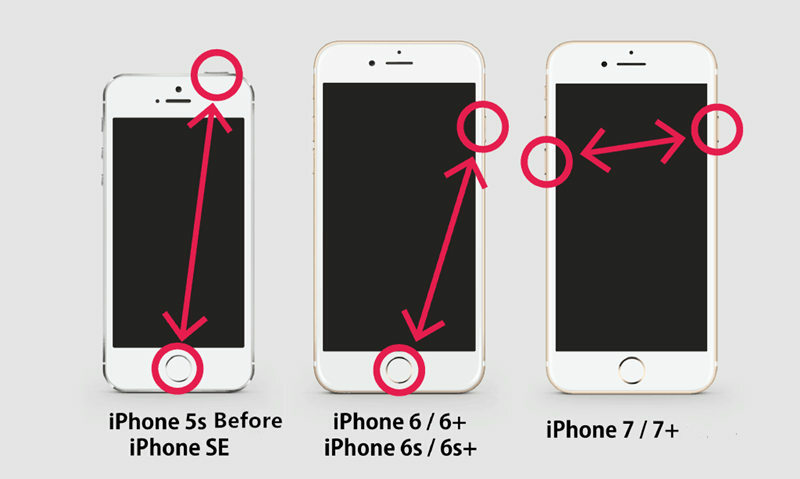 Click iPhone image icon. Then go to Files >> Summary, then you can see your backup files on left side bar. Hit Restore Backup on the right page, and confirm with Restore. Connect your iPhone with WiFi, go to Settings >> General >> Erase all content and settings, when all content and settings are erased, go to set up assistant with a hello screen. Then tap on Restore Backup from iCloud Backup under App & Data screen, sign into iCloud and select a backup from the list to start recovery. 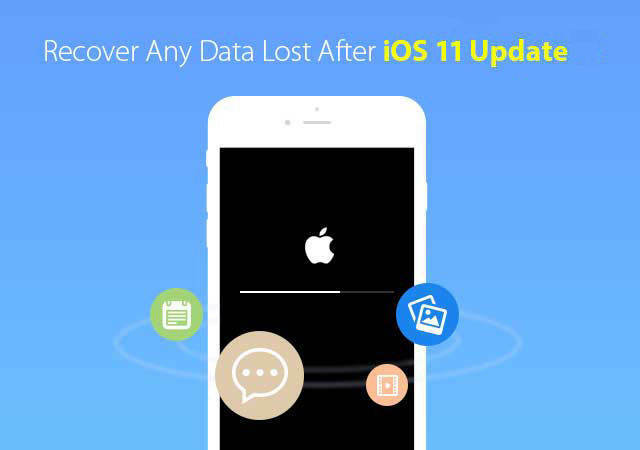 When you have no backups, you have to rely on a third-party iOS data recovery software like UltData to help you bring your lost pictures and images back.Tenorshare UltData is capable of recovering up to 24 kinds of files including photos, videos, contacts, call history, WeChat/Line chat history and etc. Also, it can help you extract data from iTunes and iCloud backups selectively without any quality loss. Now let's perform a lost photo recovery after iOS 11 update without backup. Just download and install the free trial version to have a try. After installed, you are allowed to tick Photos to scan and recover, or just simply check to select all file types, then click "Start Scan" to proceed. Once the scan completed, UltData will help you identify lost files, a preview option is provided. When you have identified your lost files, select them in the list and hit "Recover" to start photo recovery, then assign where you want to save the photos. Note: One thing to keep in mind, though, is that once you've deleted the pictures or other files, it is safe that do not use your device until the data is recovered. 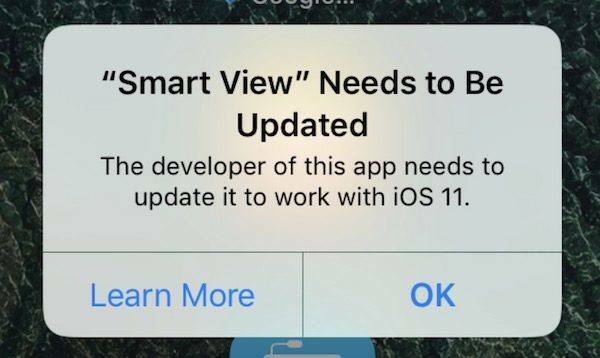 Have you experienced any issues updating to iOS 11? Have you lost your photos, videos, chat history and other data that you couldn't recover? We'd love to hear from you in the comments below.